Does anyone have a HQ picture of SOPHIE from last night? 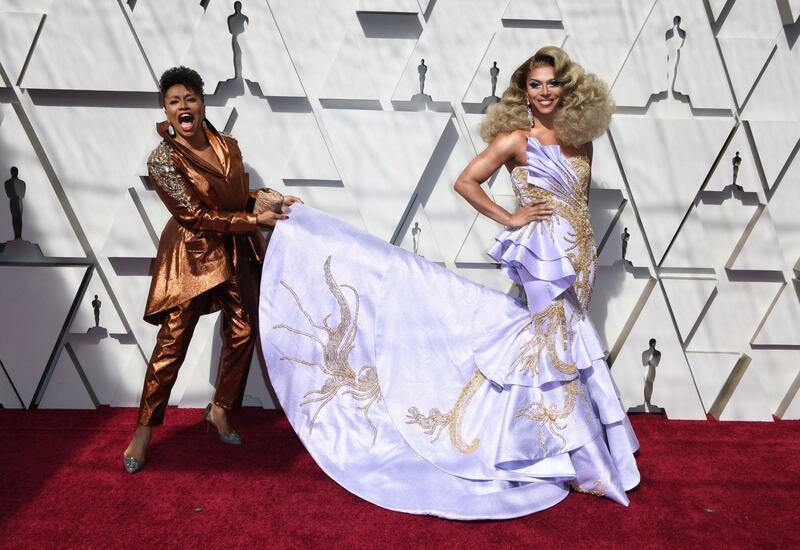 Alright I don't need to see anyone else's look on the red carpet, Billy Porter has won. Sheena, Ag, COB and 2 others like this. What’s it with all these actresses wearing dresses exactly the same colour as their skin? What’s the point? What’s with all the dresses with SCALES this year? Amy Adams, Emma Aston’s and now Jennifer Lopez. Oestrogen is doing SOPHIE a seriously good turn. QUEEN. Selma Blair is what everybody's calling best dressed of the night. I liked the capes before every single woman started wearing them. It is. Especially nice to see her following her diagnosis.